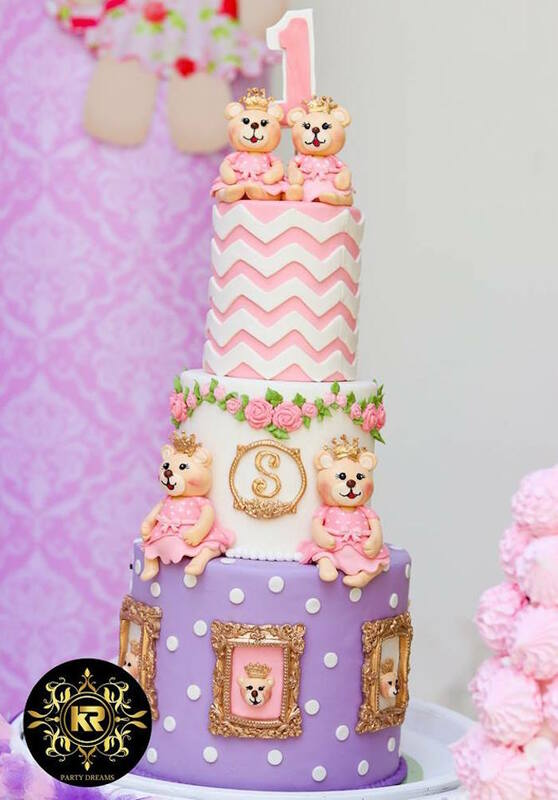 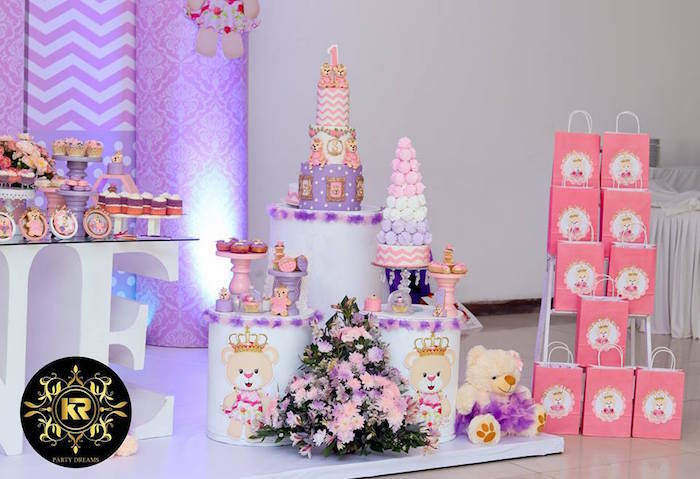 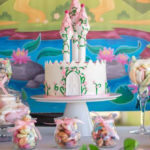 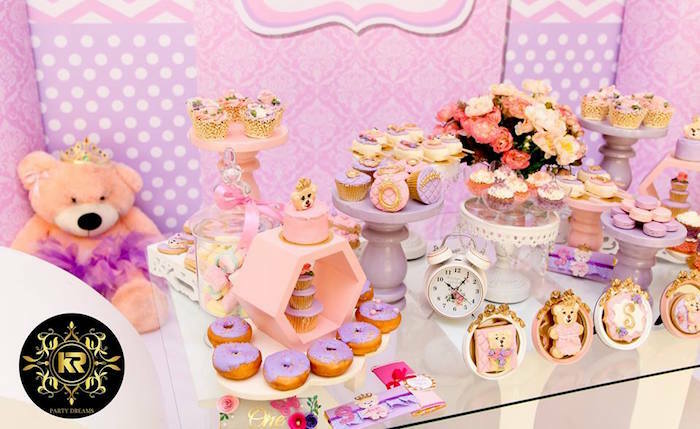 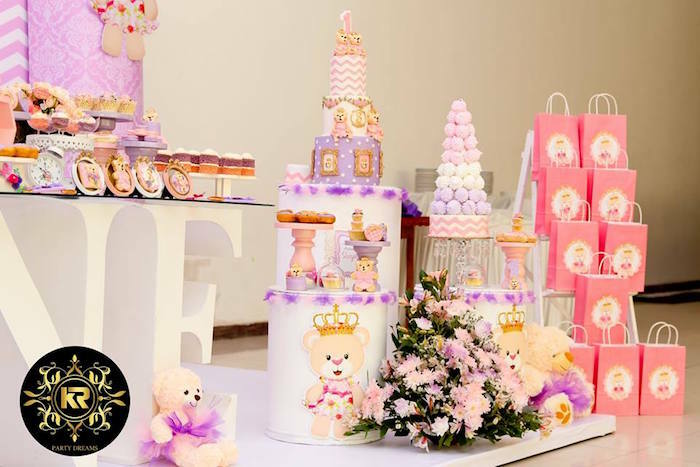 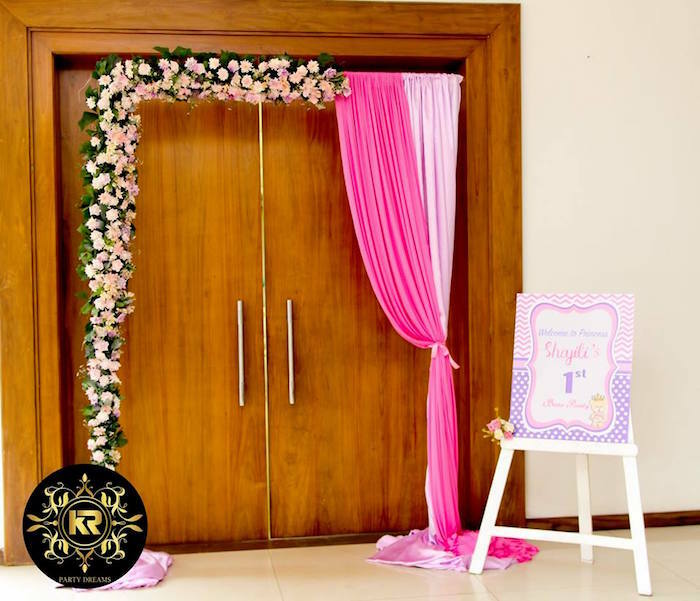 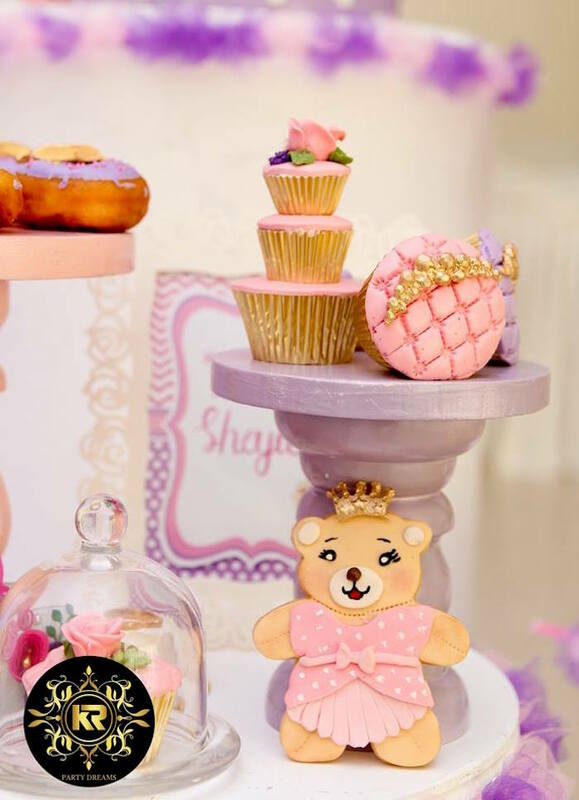 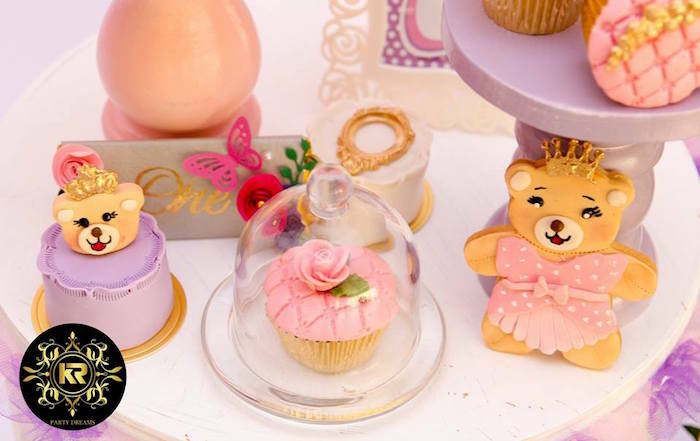 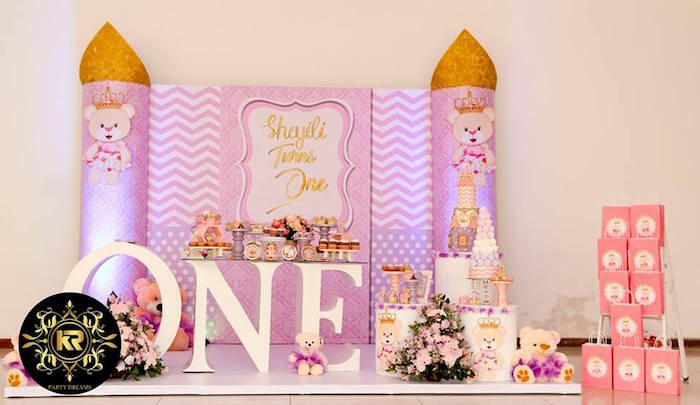 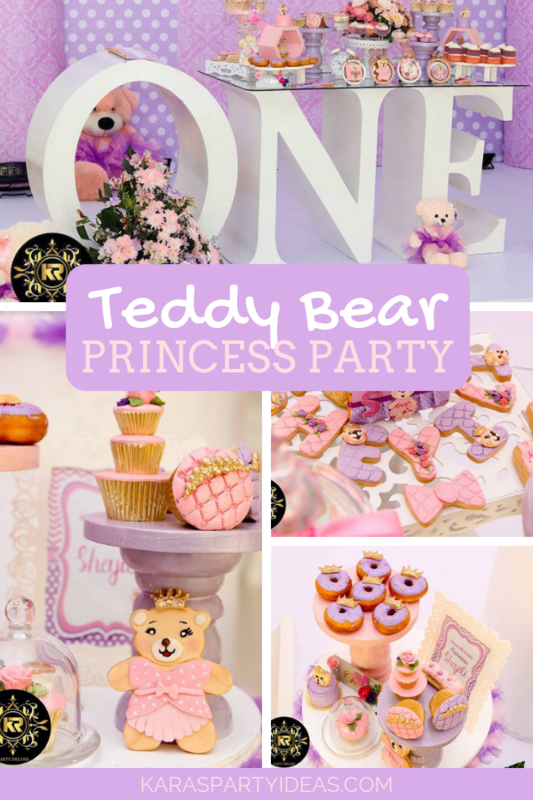 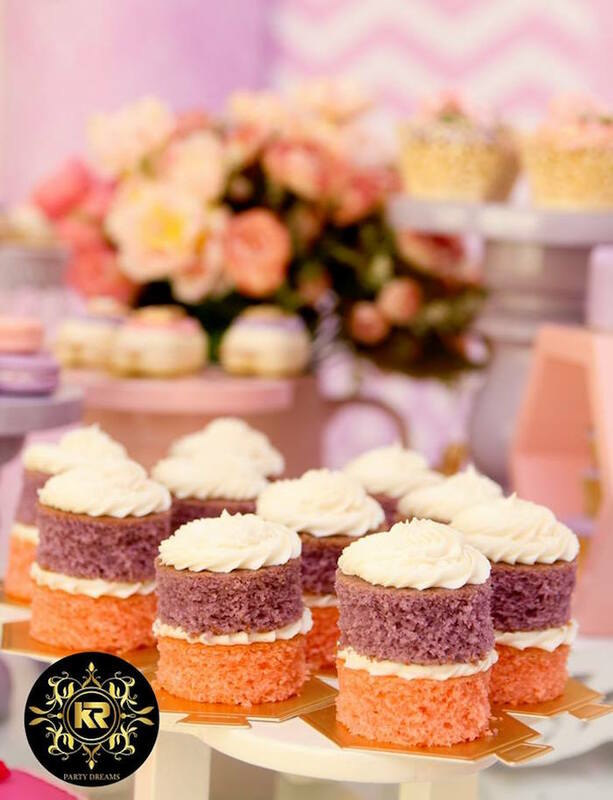 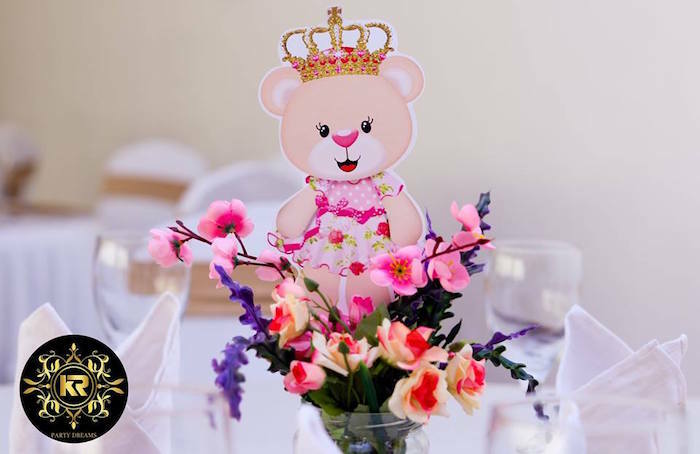 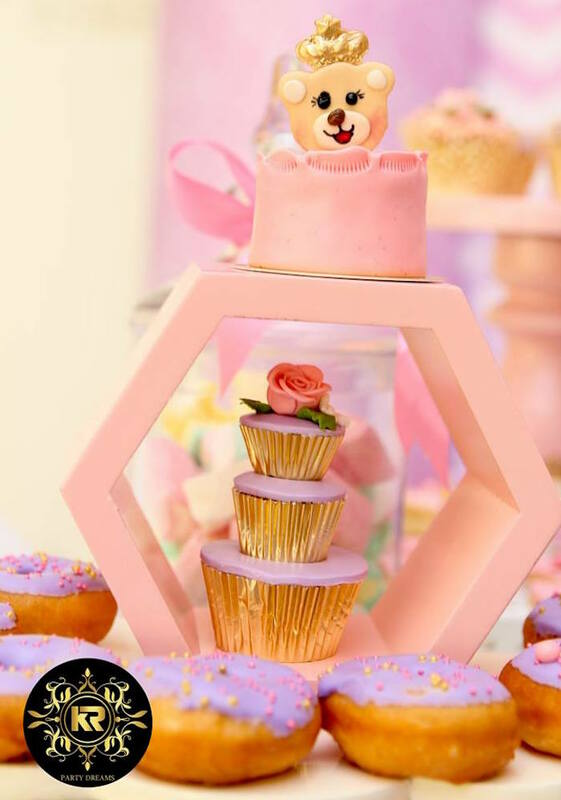 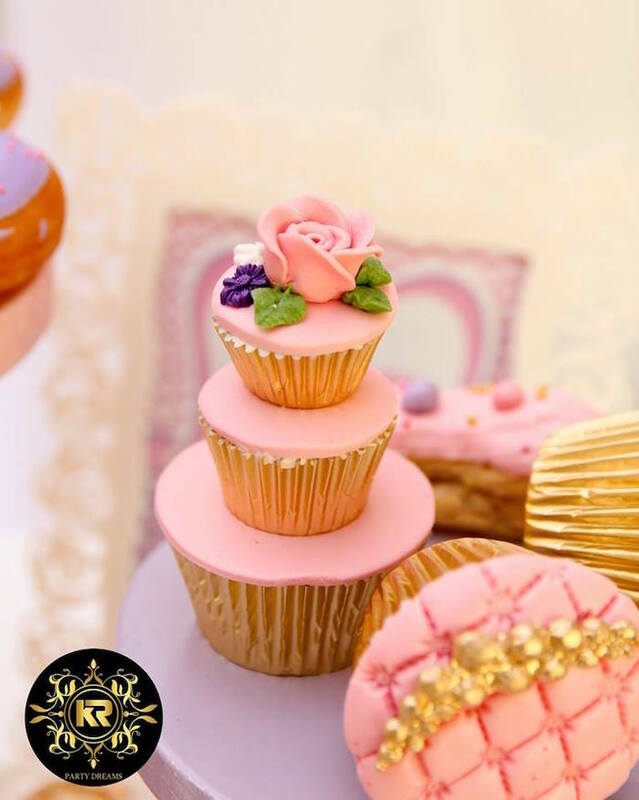 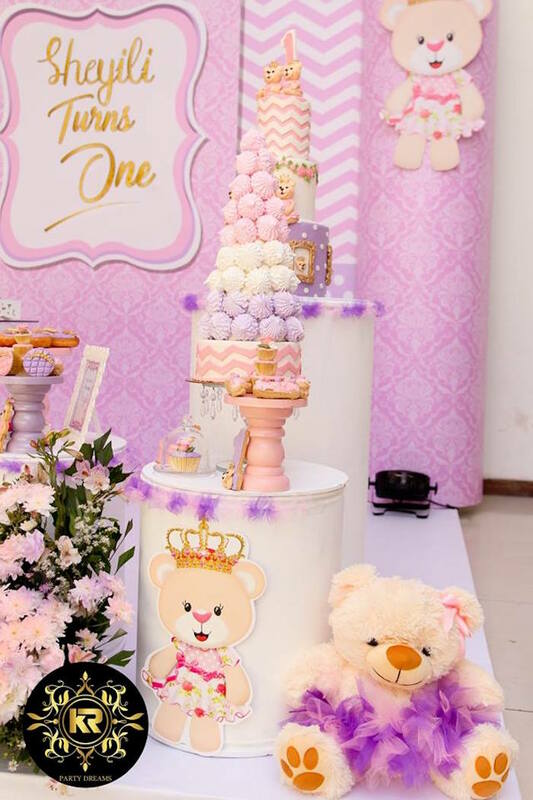 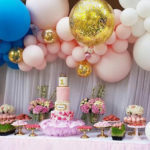 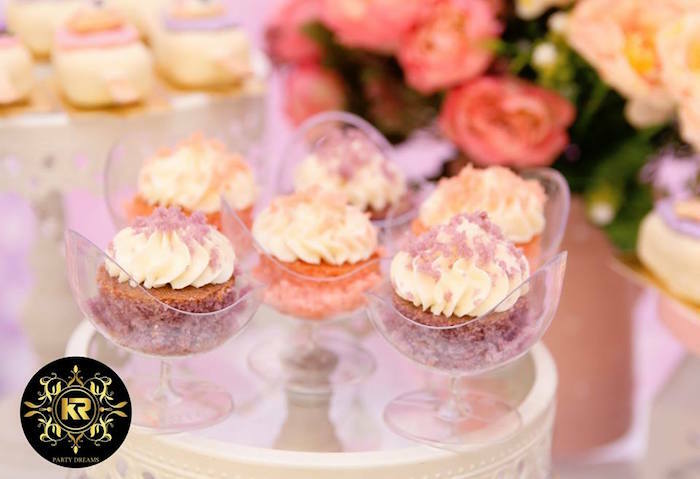 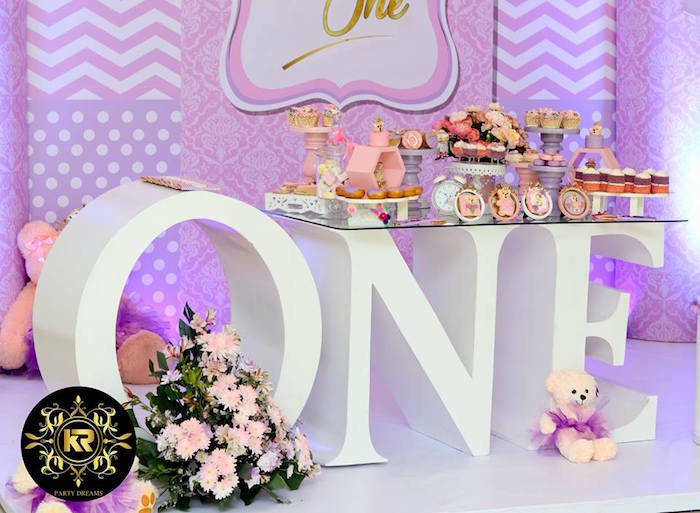 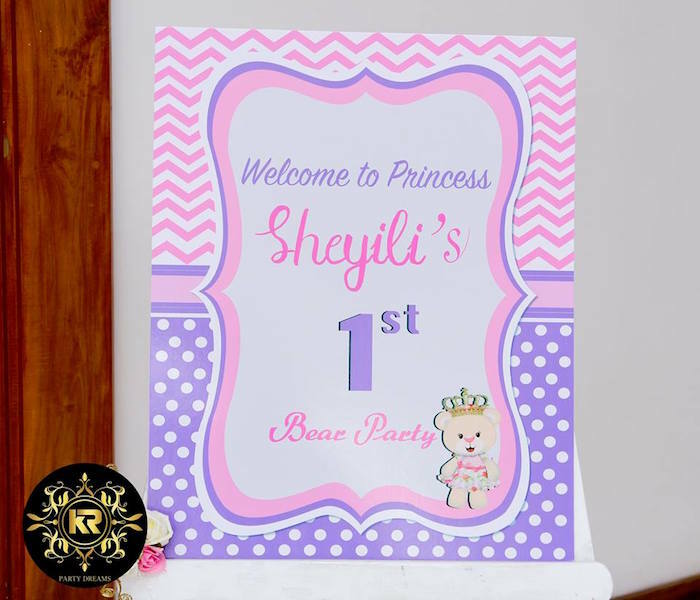 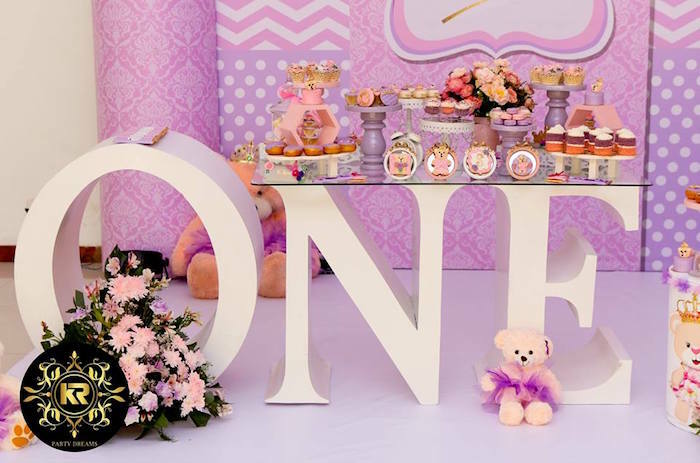 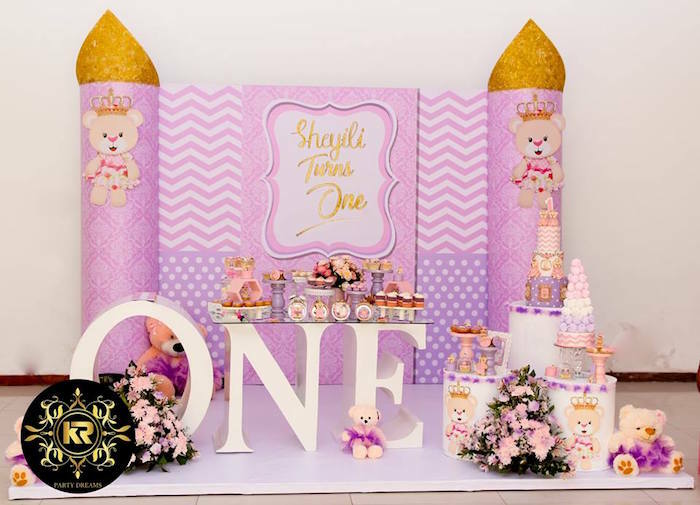 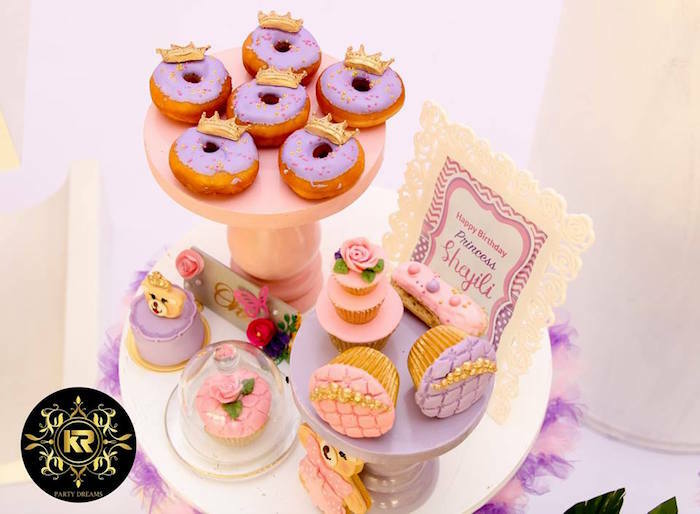 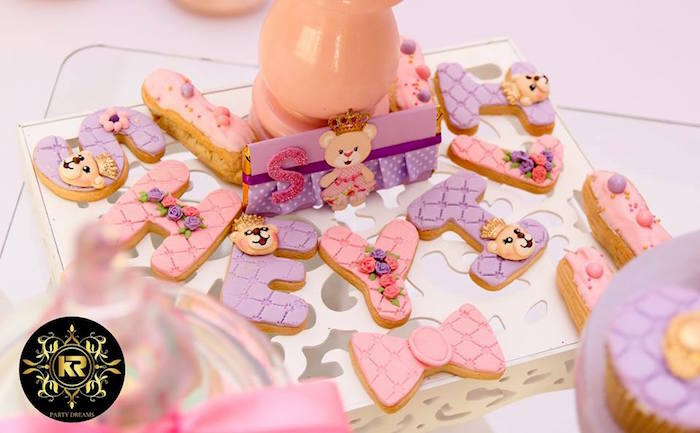 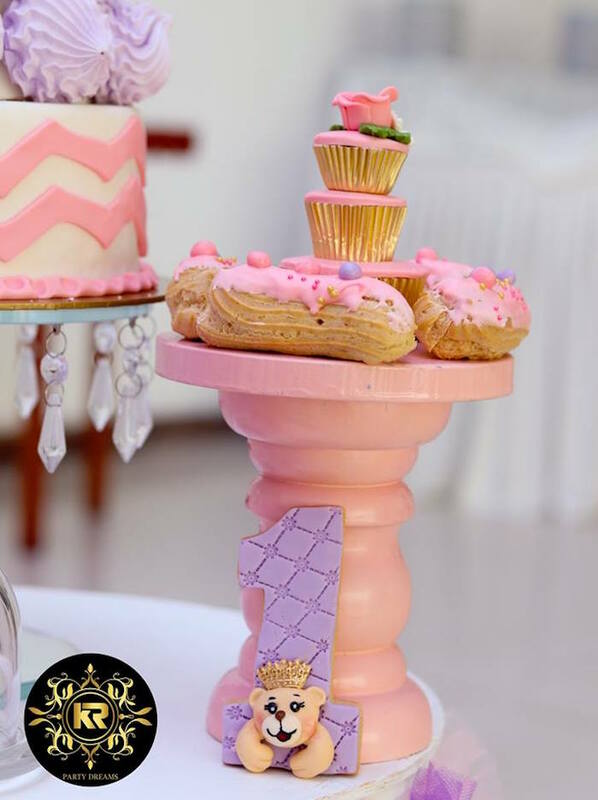 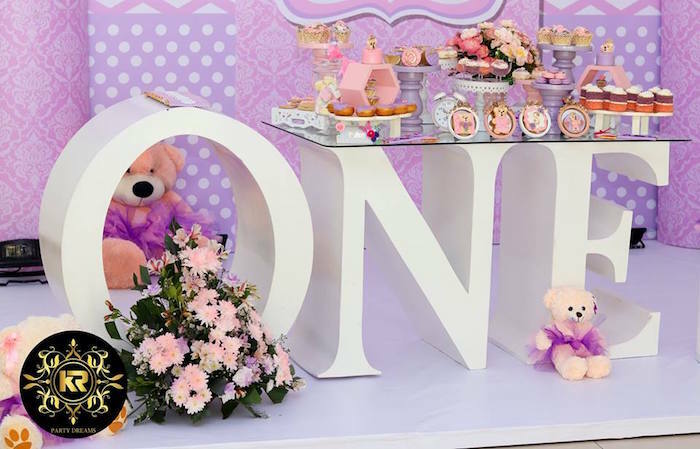 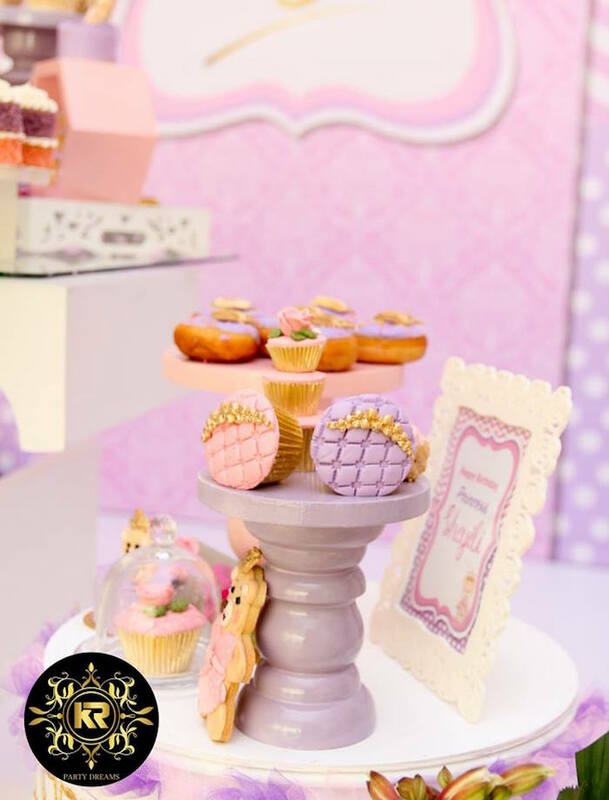 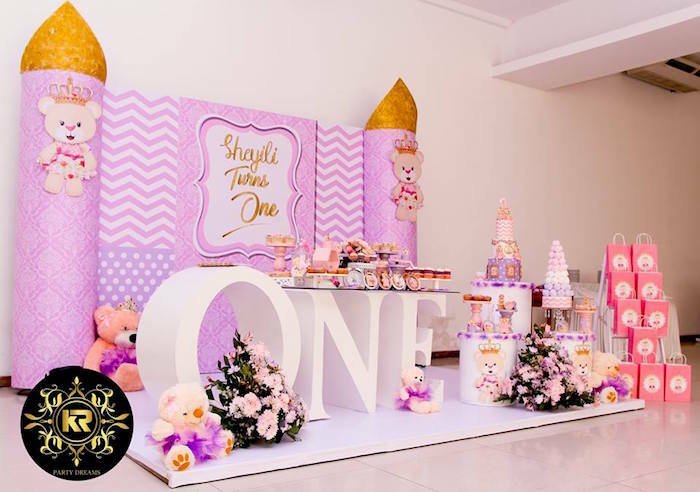 Traipsing teddies and tantalizing treats, this Teddy Bear Princess Party by Sulochani Nanayakkara of KR Party Dreams, out of Sri Lanka, is too, too sweet! 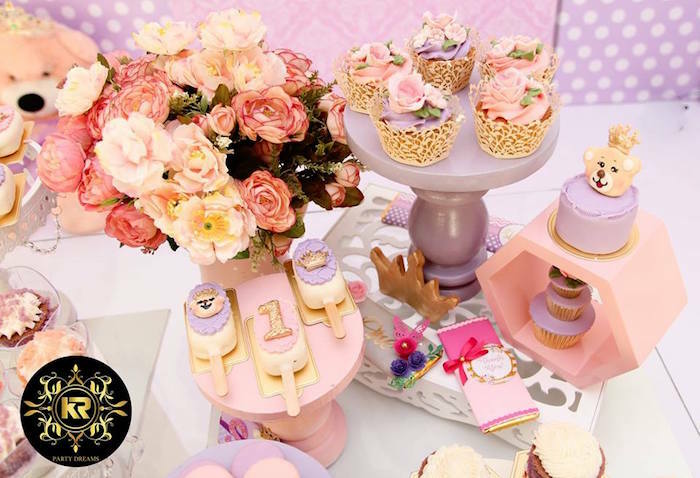 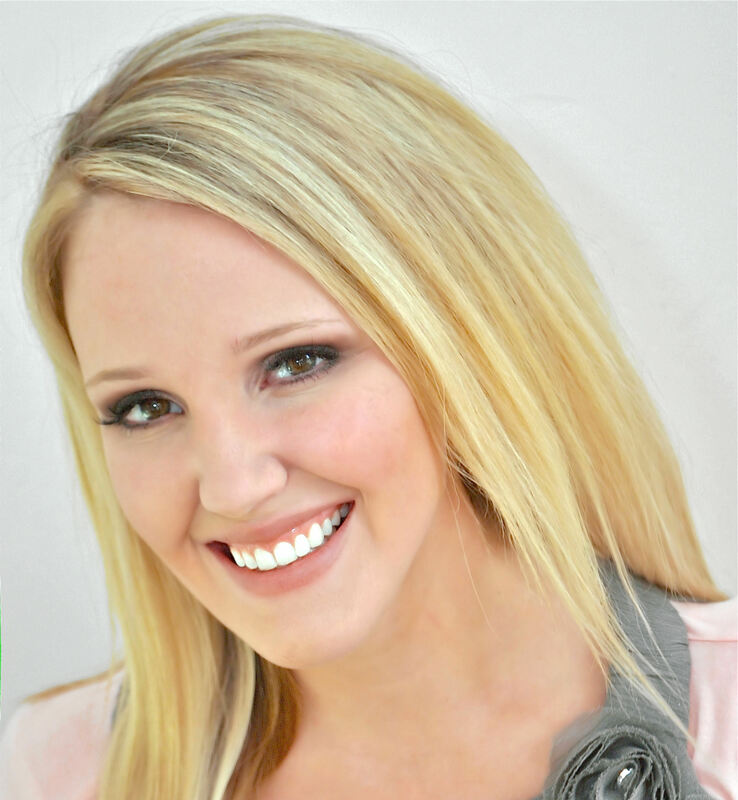 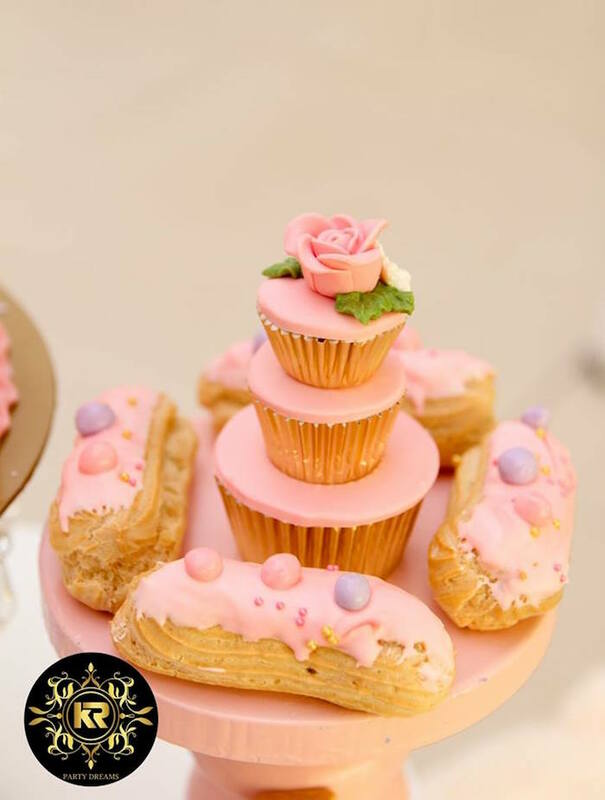 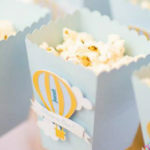 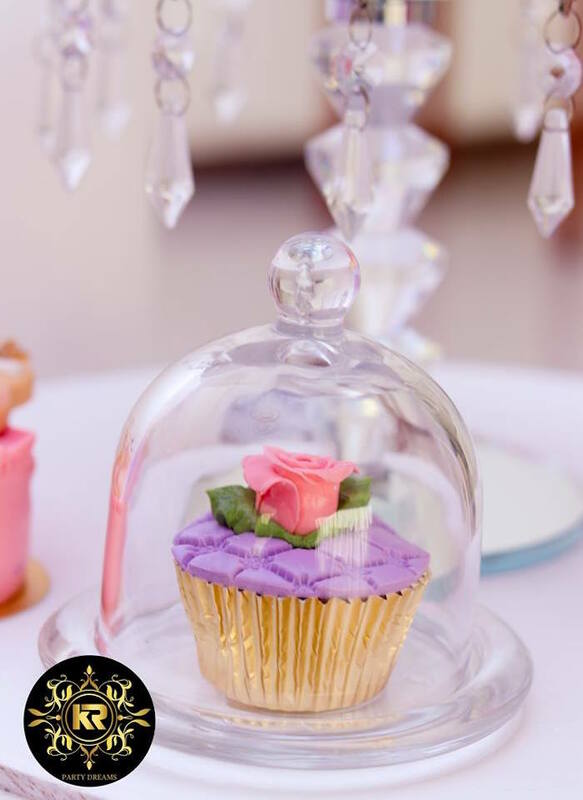 Filled with soft details for all to adore, this birthday bash is one to search; I implore! 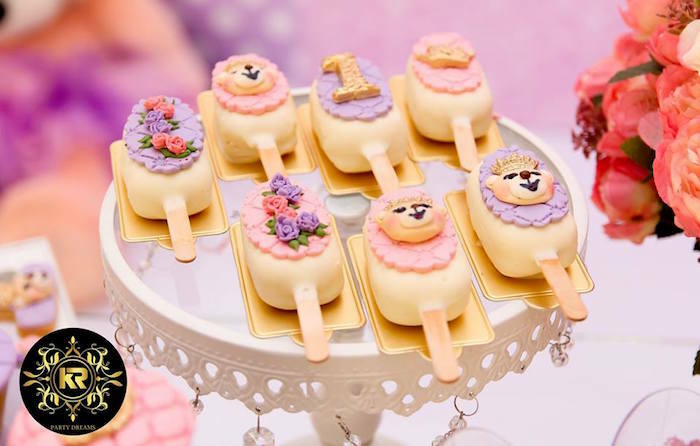 And Darling Teddy Bear Themed Desserts!